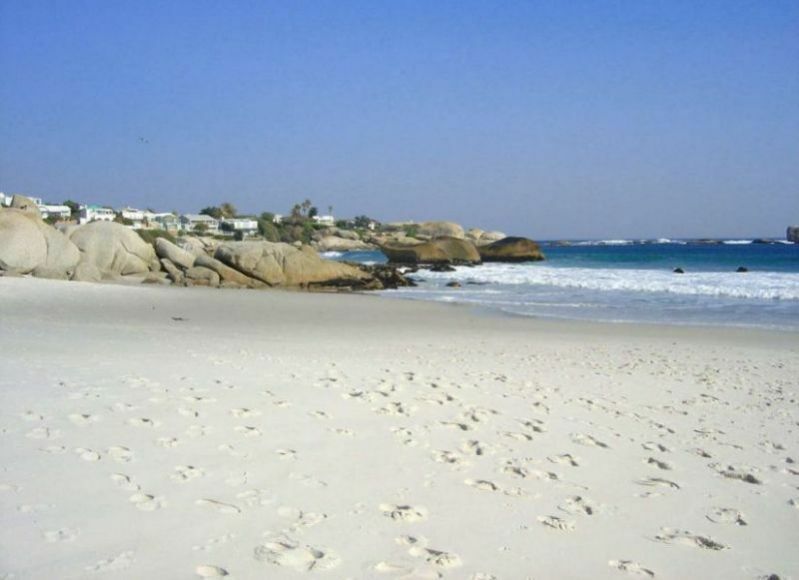 4 pure white and sheltered expanses of sand separated by granite boulders at the steep base of Lions Head. Christened with the utilitarian names: 1st Beach, 2nd Beach… You should have figured out the pattern by now. There is also the lesser known beach zero located before 1st beach, Moses Beach, that comes and goes based on seasonal sand deposits. 4th Beach is the southernmost and largest beach with a length of about 500 metres. The waves here are generally milder and it is probably the beach most favoured by family groups due to easier access from the road and parking lot. The other beaches are variously categorised as preferred hang outs for the physically perfect, the wealthy, the famous and the muli-talented depending on the bias of your information source. We say this: Clifton loves you for yourself. But take note: the Atlantic Ocean is indiscriminate in its chilliness whatever the season. The houses on the beaches started off as the modest residences of soldiers returning after WWII. These “bungalows” were small with postage stamp sized gardens and originally constructed from the wood of packaging crates in which post war cars were shipped to the Cape. Lucky veterans. The current structures are still commonly referred to as bungalows but their footprints are filled with the designer minimansions of retired formula one heroes, Russian plutocrats and honest hedge fund managers. Wind tends to mess up any beach experience: airborne umbrellas and gritty sushi are a nuisance. Clifton is postioned and built in such a way that the gusty and persistent south easter of Cape Town summers is muted and tamed. Just cooling breezes here when people are chasing their hats up Bree St in central Cape Town. 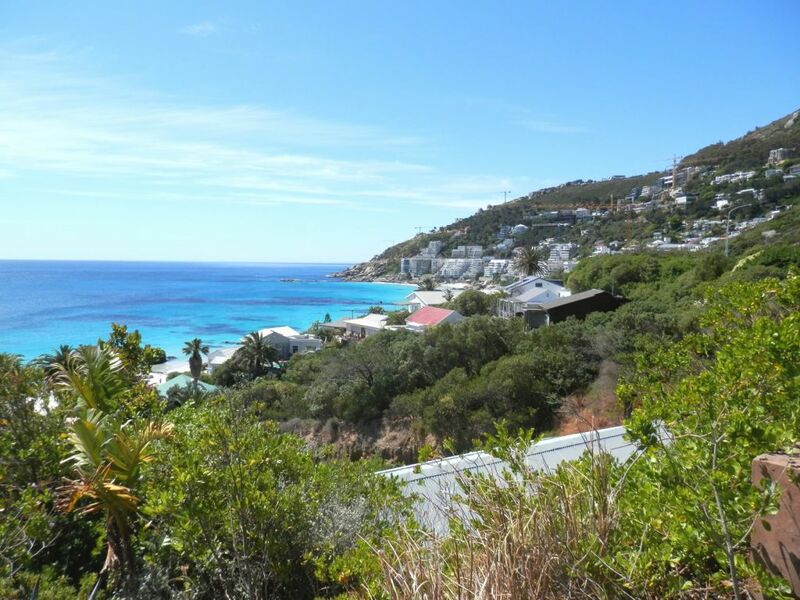 Be aware that much of Clifton’s accommodation is accessed by flights of steps running from the road down to the beaches and if there is dedicated parking it can be a couple of hundred metres from the house. Well worth the effort for the rare opportunity to live on a real beach and wake up to the sound of the surf of Good Hope. 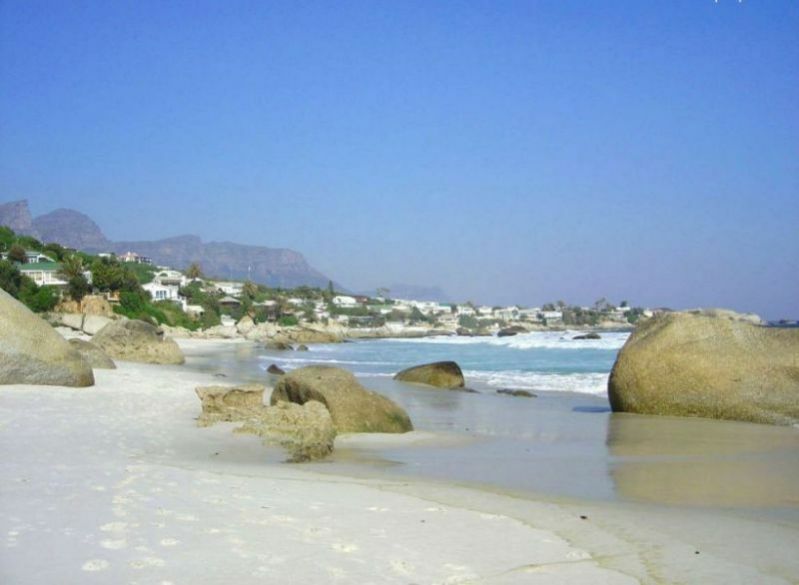 AD Holiday Rentals Cape Town has a variety of beach villas, beach house rentals and beach apartments. From simple beach cottages to extravagant beach villas hugging the mountainside and slick holiday apartments where the flick of an elevator switch transports you right onto Clifton First Beach.